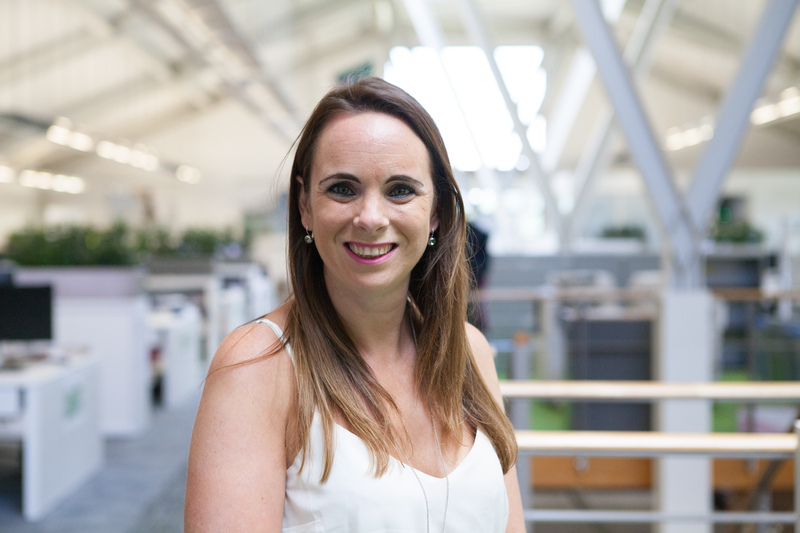 Simon Turton recently interviewed Danielle McGrellis, who was named as one of the top 50 female engineers in the UK, which was featured in The Engineer (September 2018). The article can be read online or downloaded as a PDF. The photographs featured in the article were all supplied by Danielle McGrellis and are copyright protected. Filed under Client News, Copywriting.